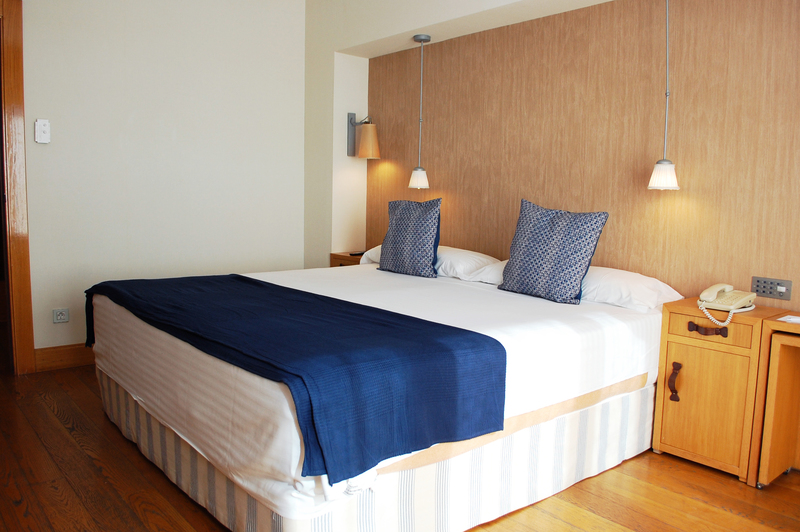 Spacious and bright, our Standard Rooms have a furnished terrace with city views. 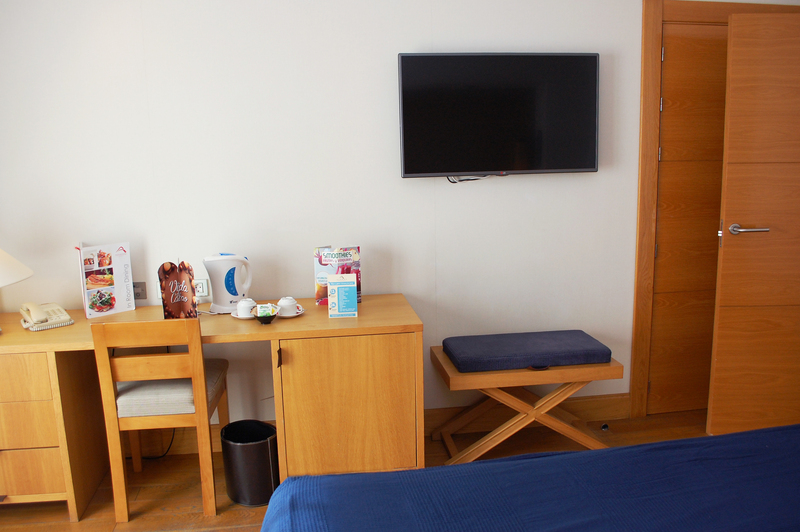 Guests can benefit from air conditioning, free WiFi and flat TV with International channels. 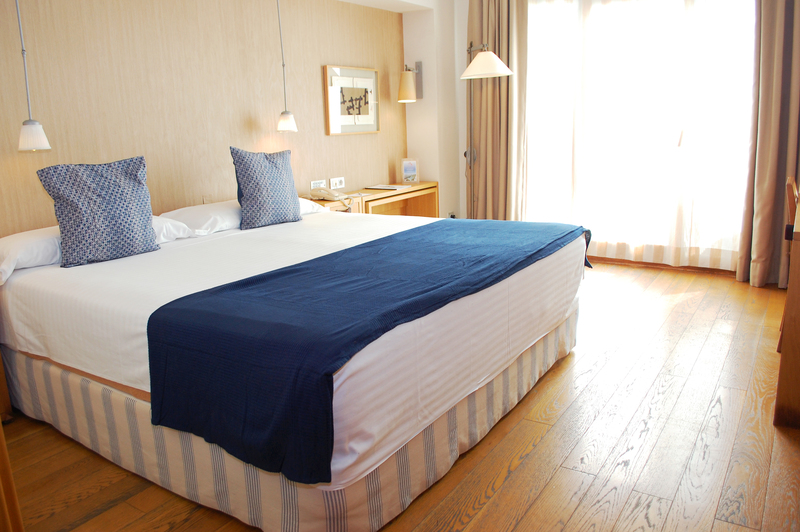 All units come with a private bathroom including a hairdryer. The maximum occupancy allowed for this room is 2 people + 1 baby.